Title card for the 1937 Our Gang comedy Rushing Ballet. Also, Our Gang notably put boys, girls, whites and blacks together as equals, something that broke new ground, according to film historian Leonard Maltin. That had never been done before in cinema but has since been repeated after the success of Our Gang. The franchise began in 1922 as a series of silent short subjects produced by the Roach studio and released by Pathé Exchange. Roach changed distributors from Pathé to Metro-Goldwyn-Mayer (MGM) in 1927, and the series entered its most popular period after converting to sound in 1929. Production continued at the Roach studio until 1938, when the series was sold to MGM, which produced the comedies itself until 1944. 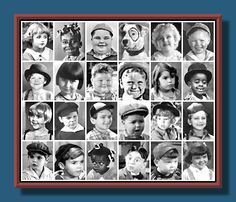 In total, the Our Gang series includes 220 shorts and one feature film, General Spanky, featuring over 41 child actors. 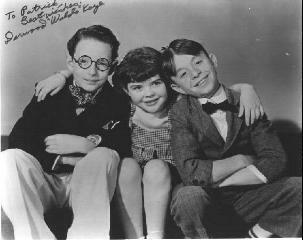 As MGM retained the rights to the Our Gang trademark following their purchase of the production rights, the 80 Roach-produced "talkies" were syndicated for television under the title The Little Rascals beginning in 1955. 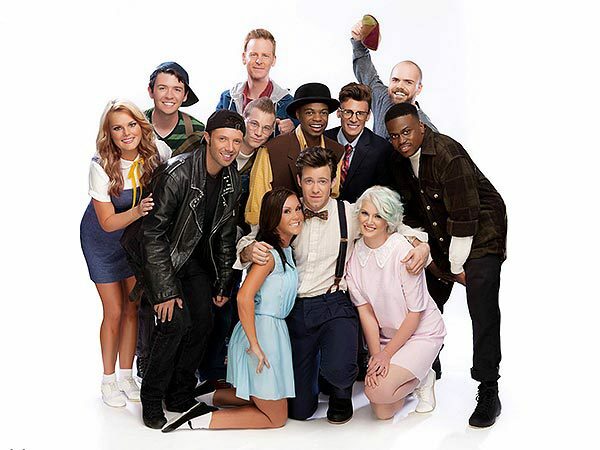 Both Roach's The Little Rascals package (now owned by CBS Television Distribution) and MGM's Our Gang package (now owned by Turner Entertainment and distributed by Warner Bros. Television) have since remained in syndication. 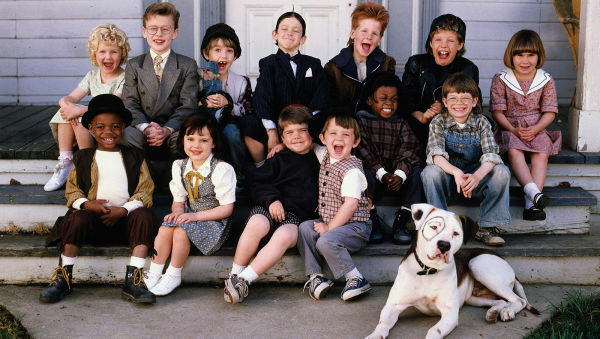 New productions based on the shorts have surfaced periodically over the years, including a 1994 Little Rascals feature film released by Universal Pictures. Where he saw some children having an argument. The children had all taken sticks from the lumberyard to play with, but the smallest child had the biggest stick, and the others were trying to force him to give it to the biggest child. After realizing that he had been watching the children bicker for 15 minutes, Roach thought a short film series about children just being themselves might be a success. 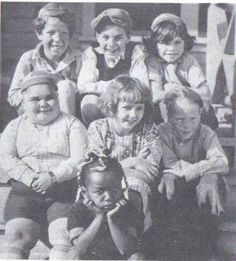 Our Gang also had its roots in an aborted Roach short-subject series revolving around the adventures of a black boy called "Sunshine Sammy," played by Ernie Morrison. Theater owners then were wary of booking shorts focused on a black boy, and the series ended after just one entry, The Pickaninny, was produced. Morrison's "Sunshine Sammy" instead became one of the foci of the new Our Gang series. Under the supervision of Charley Chase, work began on the first two-reel shorts in the new "kids-and-pets" series, to be called Hal Roach's Rascals, later that year. Director Fred C. Newmeyer helmed the first pilot film, entitled Our Gang, but Roach scrapped Newmeyer's work and had former fireman Robert F. McGowan re-shoot the short. Roach tested it at several theaters around Hollywood. The attendees were very receptive, and the press clamored for "lots more of those 'Our Gang' comedies." The colloquial usage of the term Our Gang led to its becoming the series' second (yet more popular) official title, with the title cards reading "Our Gang Comedies: Hal Roach presents His Rascals in..." The series was officially called both Our Gang and Hal Roach's Rascals until 1932 when Our Gang became the sole title of the series.